Congratulations on your engagement and welcome to the world of wedding planning! My main goal in helping couples plan or coordinate their wedding is keeping it as fun and stress free as possible. As a certified wedding planner working on weddings since 2011, I can use my knowledge to suggest time saving and (my favourite!) money saving options. I also have a roster of vetted wedding vendors that I have worked with to help you find the best fit for your style, personality and budget, some of whom offer discounts to my clients (doesn't that sound great?!). While weddings should be fun and focus on you as a couple starting your new life together. and everything that comes afterwards, let's be honest... they also cost money. Whether you spend $3000, $30,000 or $300,000 it's still an investment of your money and a planner or coordinator can help protect that investment by being there to ensure that everything goes as planned and take care of any issues that arise, especially on the wedding day. Let me be your "brains" for the day so that you and your family and friends can truly enjoy your celebration together. Let's grab a coffee! Fill out the contact form to set up a complimentary meeting to discuss your wedding needs and how I can help. 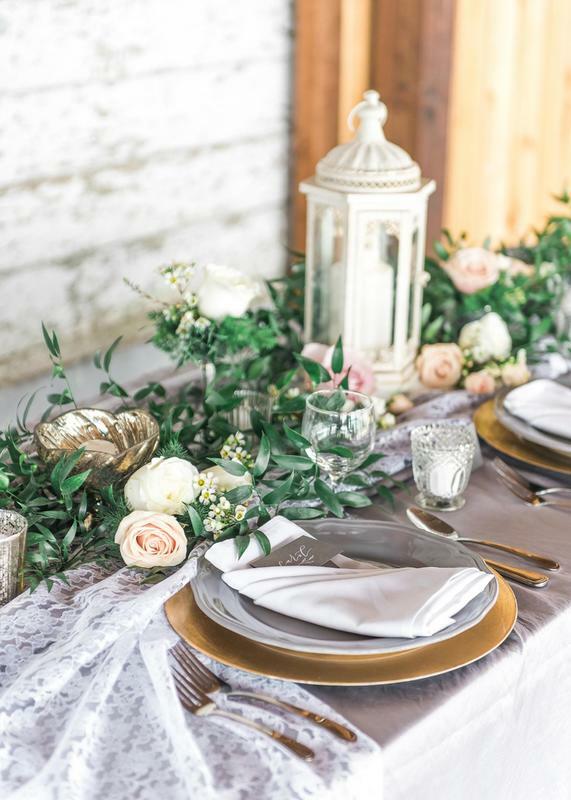 Based in Vancouver, BC, I chose the path of Wedding and Event Planner after watching hours of wedding and bridal shows on TV and realized that I could combine my love of weddings with my love of organizing and planning. I had been planning business meetings and seminars since 2007 through my day job but I wanted the challenge of larger events and ones that people were emotionally attached to. In the fall of 2010, I started taking online courses through QC School of Event Planning and finished a few months later with a diploma and the title of International Wedding Planning Professional (IWPP). For some more insight into my every day life, check out the blog post that I wrote to introduce myself. Contact me today to set up a complimentary consultation!